One of the biggest hurdles facing young professionals and families is the high cost of housing in many parts of the country. Fortunately for Northeast Florida residents, the Jacksonville area has once again been found to have a far more affordable cost of living than many of the nation’s other large cities.The Jacksonville Business Journal recently reported that in the Council for Community and Economic Research’s recent Cost of Living rankings -- where 100 is considered average -- Jacksonville earned on overall score of 98, or less expensive than the average city. In terms of the cost of housing, however, Jacksonville scored an 80.2 -- significantly less than the national average. 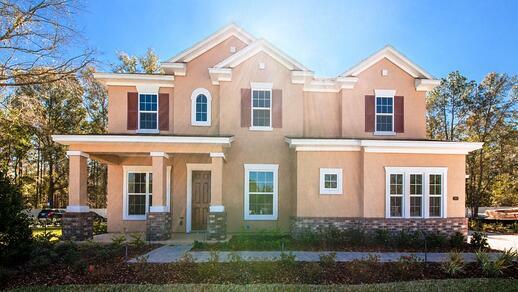 affordable new homes, a lower overall cost of living and the beautiful weather. The same is true for Washington, DC. Long considered a “millennial magnet,” the nation’s capital is experiencing the same drain of young professionals, the Washington Post recently reported. Real estate agents say northern transplants are often surprised by the amount of house they can get for the money in the Jacksonville area. In many cases, they note, buyers can buy a spacious three- or four-bedroom single-family home for far less than the cost of a cramped condo in New York or DC. 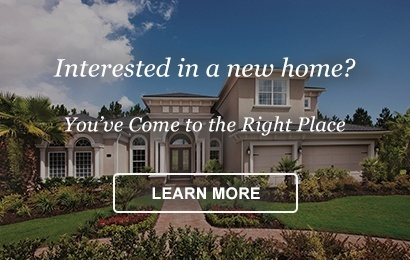 "Those relocating from more expensive northern cities discover that they can not only afford a larger brand new home, but access to Nocatee’s first-class amenities,” notes Rick Ray, president of The PARC Group, Nocatee’s developer.